Ewald Chevrolet Buick in Oconomowoc Wisconsin is the place to go if you are in need of powerful and reliable new trucks for sale, as Ewald Chevrolet Buick offers drivers everywhere a fantastic assortment of great new and used Chevy trucks for sale. Ewald Chevrolet Buick in Oconomowoc Wisconsin provides drivers like you with many new and used models of Chevy trucks for sale, from the well known Silverado lineup to the powerful and reliable Chevy Colorado for sale, Ewald Chevrolet Buick is sure to have a new or used truck for sale that is right for your needs. 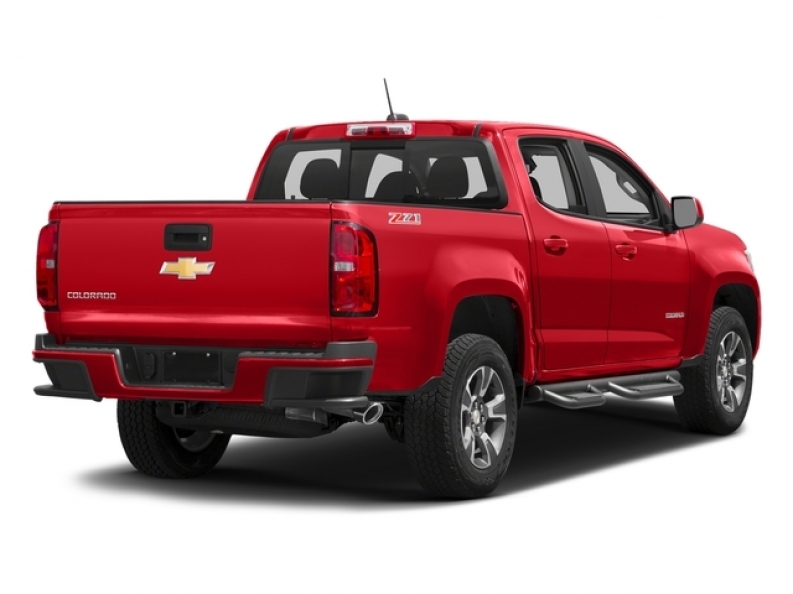 So stop on in to Ewald Chevrolet Buick today and check out our new and used Chevy trucks for sale today, such as this new Chevy Z71 for sale, the 2017 Chevrolet Colorado. This new Chevy Colorado for sale is a fantastic vehicle that has plenty to offer you, and is equipped with a broad range of great features that make your driving experience even more enjoyable. 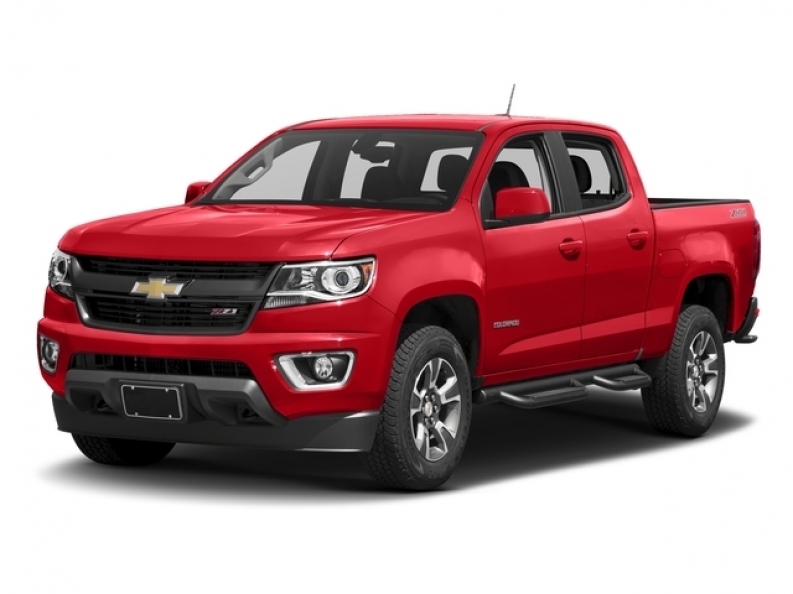 This brand new Chevy Colorado for sale is equipped with a powerful 3.6L DI DOHC V6 VVT Engine that will provide you with around 308 horse power at 6800 RPM, and also provides you with plenty of power thanks to its 275 pounds per foot of torque at 4000 RPM. Additionally, this new Chevy Colorado for sale is also decked out with many other features and options to enjoy, such as the Back Up Camera, and the Front Tow Hooks, as well as Wireless Cell Phone Hookup and more, all to make your driving experience with this new Chevy Colorado for sale even more enjoyable. if you want to see what else this new Chevy Z71 for sale has to offer you, then stop on in to Ewald Chevrolet Buick today, located here at 36833 E Wisconsin Ave Oconomowoc, WI 53066.